Google app was earlier rumoured to get some inbuilt editing tools for functions like screenshot. Now, in a report by 9to5Google, the tools are finally getting rolled out for select users. Once you have these tools on your device, you will be able to edit, crop, or draw on screenshots before sharing them on other platforms. 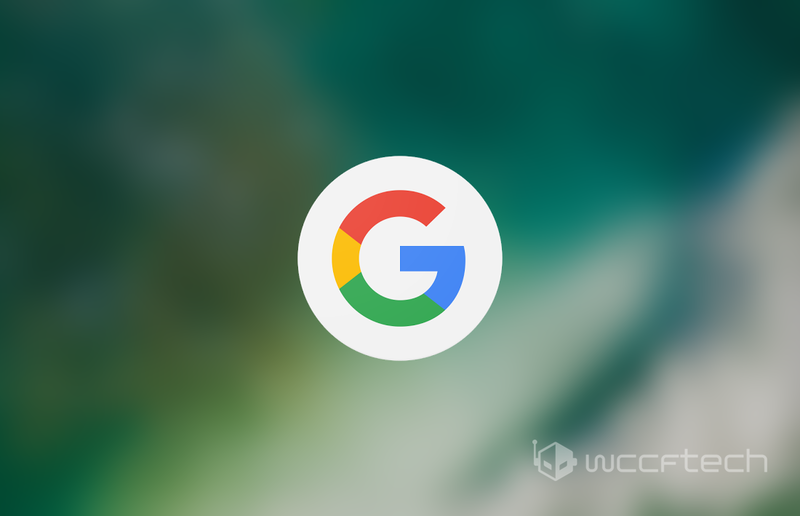 A user on beta version 6.16 of Google app marked a new device storage permissions, which stated – “to improve the way we handle screenshots you take.” Google Assistant has the capability to capture screenshots via voice commands, but the new editing tools are not linked to the Assistant yet. It means that you can edit a screenshot by uttering voice commands to Google Assistant. When a user takes a screenshot in the Google app, it opens that standard share panel. The only change in the panel is the inclusion of editing tools such as crop and draw. When a user selects crop, he will be allowed to crop the screenshot to any size and then share the cropped image to any platform. The “crop” tool is the basic crop tool that lets you shorten the picture while the “draw” tool has six colors on its palette that enables you to draw whatever you want. The draw tool also has an undo option, so you don’t have to worry if you want to erase what you drew. 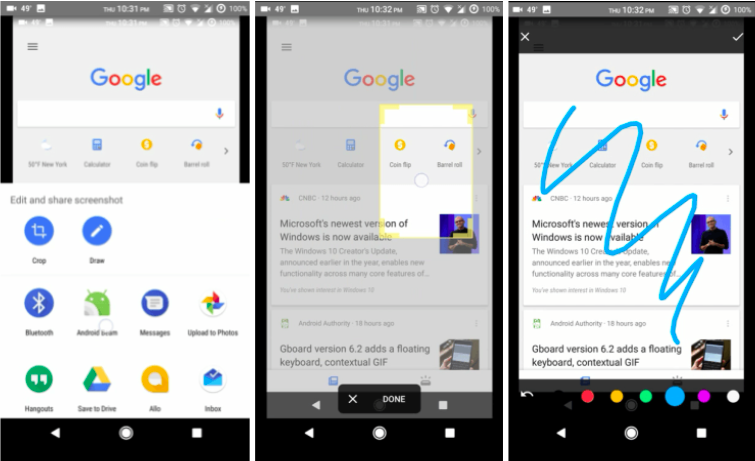 After completing the editing process, Google app will again show up the share panel, which then lets you share the edited screenshot to other apps. We think that these tools were long due for Google app and now that Google has finally included them, we can expect a wider rollout. Also, we hope that Google pairs these new tools with its Assistant before commencing the global rollout. For the ones who want to test the new editing tools for screenshots, you can enroll in the latest beta of the Google app via the Play Store. Do you think these new tools would be helpful when sharing screenshots? Share your views with us in the comment section below.